This is a training course for laundry professionals. In processing clothing products, laundry professionals need to know more about the materials that made up the clothing products. 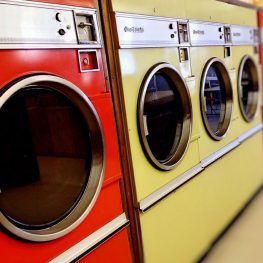 This textile knowledge provides a basis for laundry professionals in understanding the reasons behind the laundry problems, customer expectation and ways to better care the clothing products. It eventually helps laundry professionals to process customer request more efficiently and effectively.